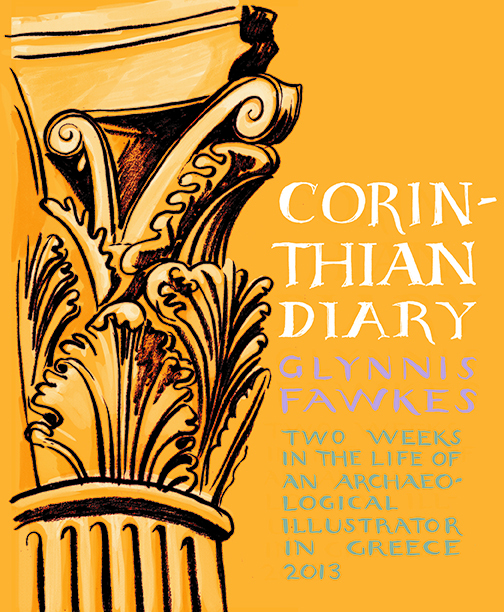 Sketchbook diary of 2 weeks in Greece on a dig where I work as an archaeological illustrator. 60 pages, black & white. First appeared on Activatecomix.com.